Golf Car Connection has been selling and exporting golf carts and golf cart parts since 1981. Located in South Florida, we are the premier vendor of golf carts and parts for all brands of golf carts. As an authorized Yamaha dealer, Golf Car Connection stocks golf carts and golf cart parts for all Yamaha golf carts, and Yamaha utility vehicles. Golf Car Connection also stocks many golf cart parts for other manufacturers such as Club Car, EZ-GO, etc. We can obtain golf cart parts for discontinued golf cart brands such as Melex and Harley Davison golf cars which are no longer manufactured. We sell golf cart parts for do-it-yourself repairs. Full repairs for golf carts and utility vehicles at our Service Center in Pompano Beach, FL location. In addition, we can obtain parts for discontinued golf cart brands nationally and internationally. GOLF CARTS, INDUSTRIAL, UTILITY AND MUNICIPAL VEHICLES. WORLDWIDE EXPORTS. Golf Car Connection is the export expert for new and pre-owned golf carts and golf cart parts including Yamaha, Club Car, EZ-GO golf carts and Motrec Utility Vehicles. New and pre-owned golf carts, industrial, utility and municipal vehicles are available for export from the ports of Miami, Fort Lauderdale, Dania and Riviera Beach, Florida. Golf Car Connection also represents Motrec industrial and utility vehicles for sale and export. Motrec utility vehicles are customized to your specifications. 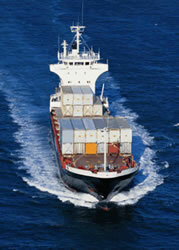 Motrec utility vehicle parts are ordered to ensure the parts are appropriate for your specific vehicle repair needs. 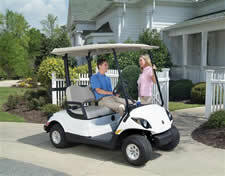 Buy or lease a Yamaha, Club Car and EZ-GO golf cart. 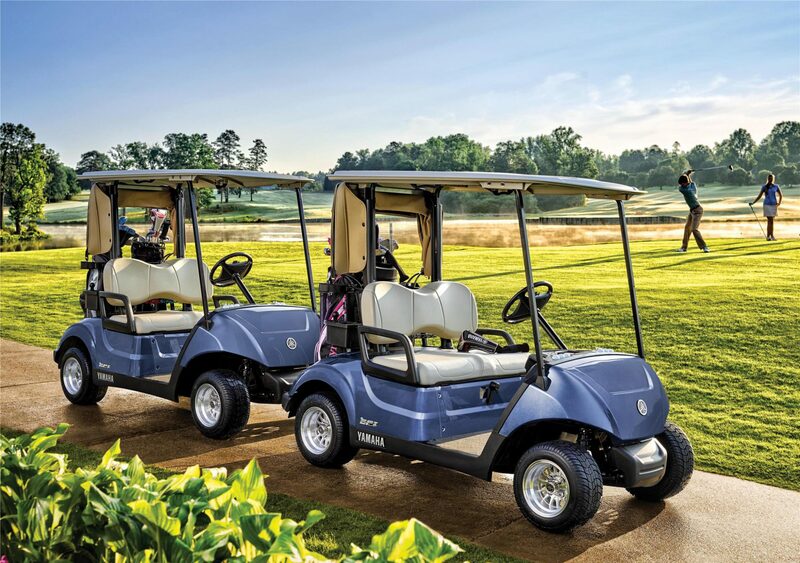 We provide Yamaha, Club Car & EZ-GO golf carts for event rentals and leasing to serve your needs. Call the Golf Car Connection at 954-946-8008 or contact us today for a quote.